Taste the Lifestyle at the fourteenth annual Wacky Wine Weekend from 1-4 June 2017, proudly hosted by Robertson Wine Valley. Take charge of your weekend in the country and create your own festival experience with this list of 10 Things to Do at Wacky. Adventure Lovers – Bring your running shoes along and start the weekend off with a variety of fun outdoor activities. 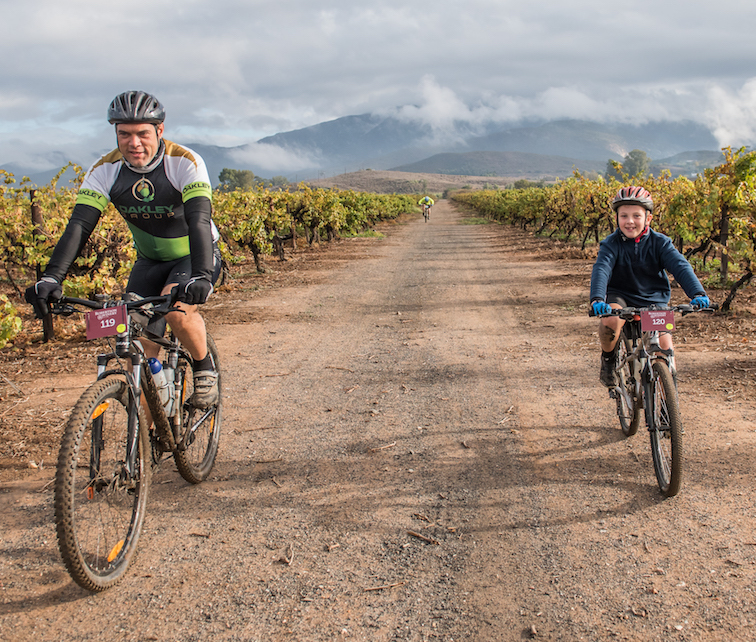 Breathe in the fresh country air whilst wandering through the olive orchards on a trail expedition or bring your mountain bike along for a scenic MTB challenge through the vineyards with magnificent mountain views. 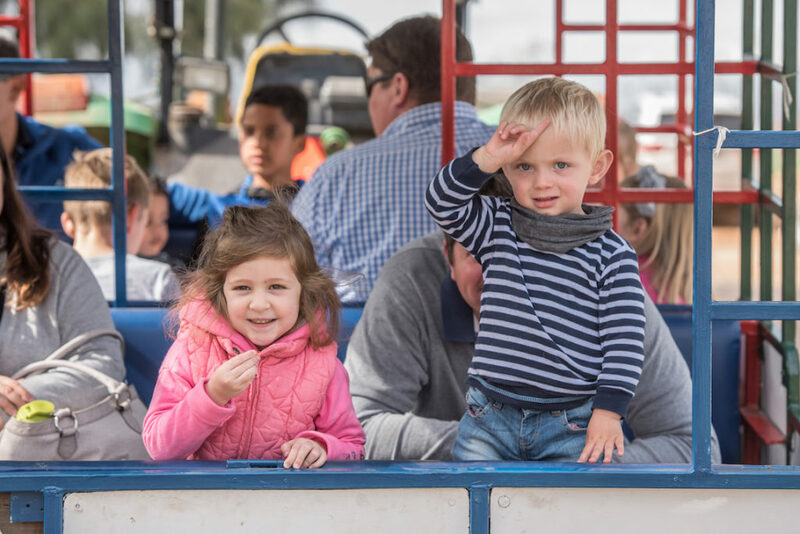 Family Folk – There is something for everyone at Wacky Wine, even the kids will be thoroughly entertained. Create your own picnic basket by selecting from an array of local olives, cheeses, handmade artisan charcuterie and preserves from the delis. Take a relaxing boat cruise down the Breede River. Enjoy lawn games, giant chess and interact with farm animals. Visit the biggest red chair in Africa and stroll through a flag labyrinth which paints a picture of the world. Romantic at Heart – Rediscover the romance and magic of the country in wintertime. 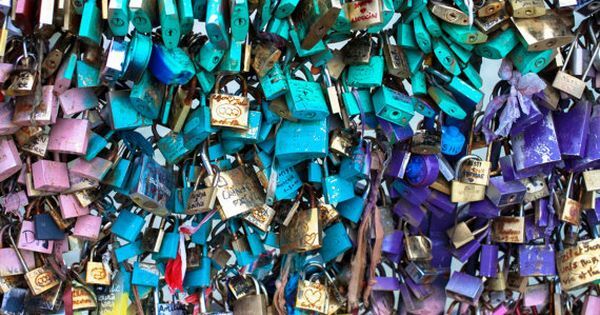 Take a leisurely stroll through the vineyards, book a relaxing couples massage and seal your love at the love lock wall. Share gourmet platters whilst warming up with winter reds in front of the fireplace or book now for an MCC Soiree with romantic jazz music and dance the night away. Foodies – Mouth-watering food and wine pairings will be on offer to tickle your taste buds – from citrus, fudge and truffle delights to boerewors, artisanal pastries and handcrafted cheeses. Warm up with hearty soups, roosterkoeke and potjie. Enjoy freshly baked bread with home-made jams. 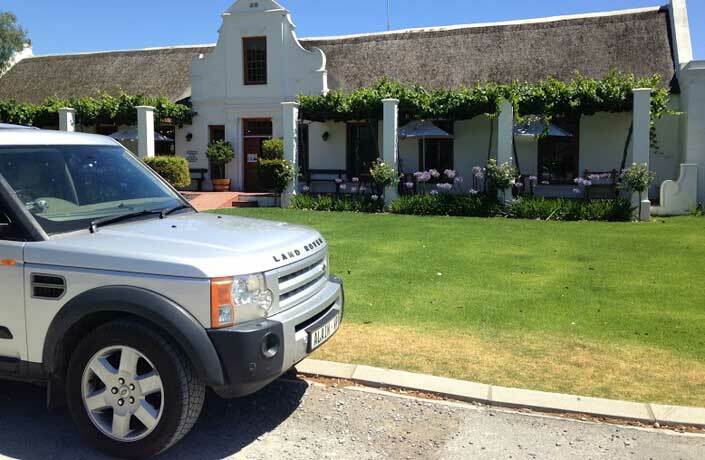 Indulge in farm style breakfasts, fresh produce and family recipe dishes. 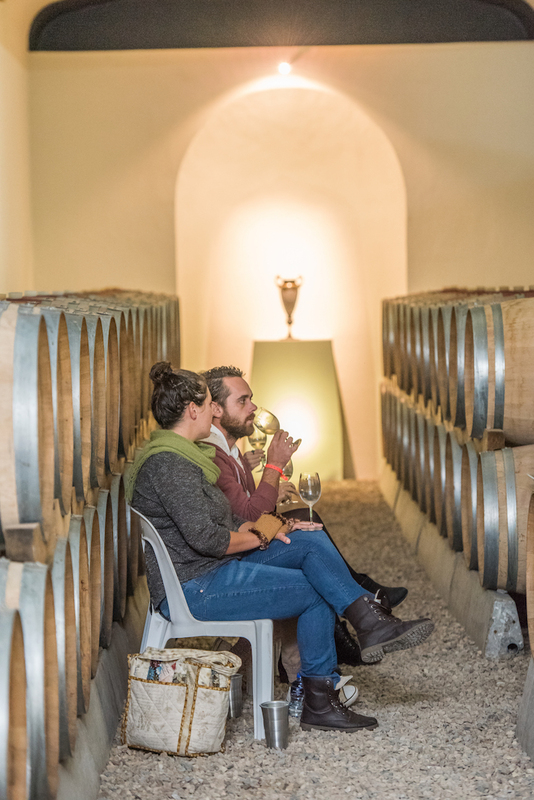 Wine Enthusiasts – There is an exciting line-up of tutored tastings and cellar tours that will compel the adventurous, novice or advanced wine connoisseur, including “wines from the valley” presented by Cape Wine Academy. Wine enthusiasts will get the unique opportunity to engage directly with winemakers in interactive wine tastings. Experience the intricate winemaking process and discover the story behind the bottle. A diverse variety of wine pairings will be on offer and festival goers can explore historical underground cellars, boutique wine farms and family owned estates. 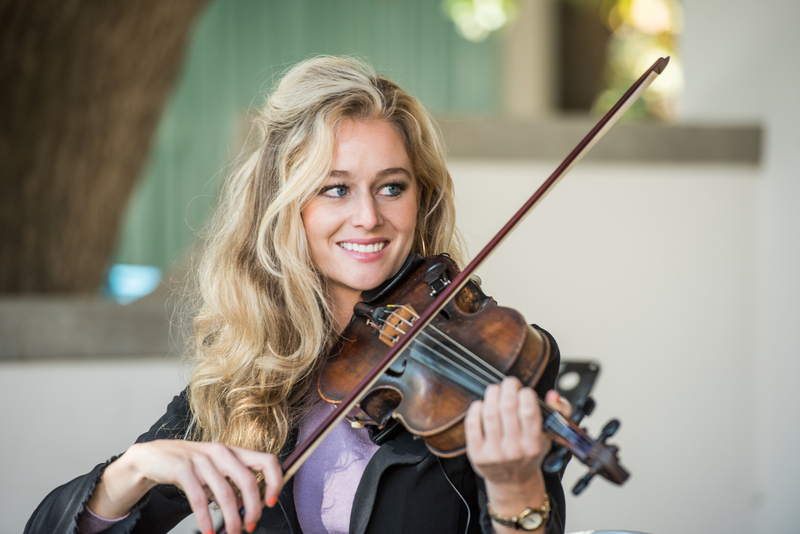 Entertainment seekers – Music across a range of genres will be on offer at this year’s festival from Afrikaans, Blues, Folk to Country Rock and Classic. Festival goers will get to experience an authentic theatre event, comedy evening and wine and dine with the locals. Satisfy Your Wanderlust – Go off the beaten track and discover the hidden gems of the wine route. Embark on a 4×4 Vineyard trip through pomegranate groves to the top of the mountain overlooking the valley or explore the recently discovered Muskat caves. 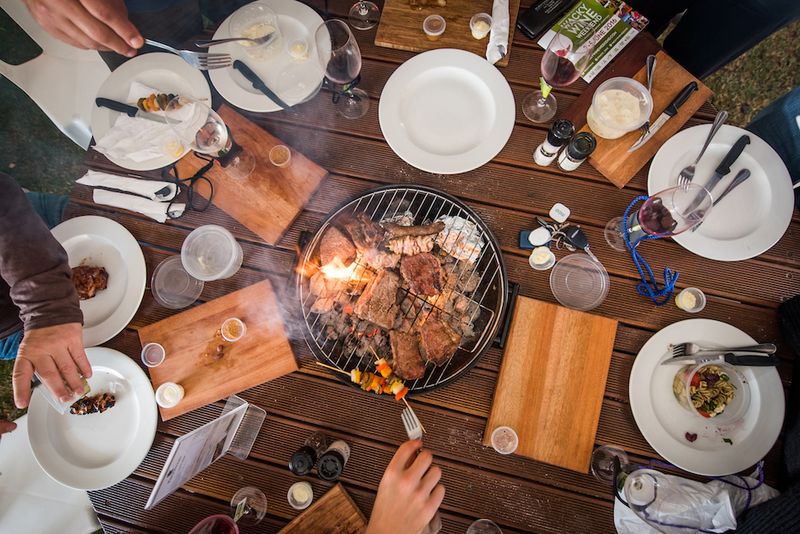 Embrace Country Life – Get down to earth with an intimate braai fondue and embrace country life with farm tours and tractor rides. 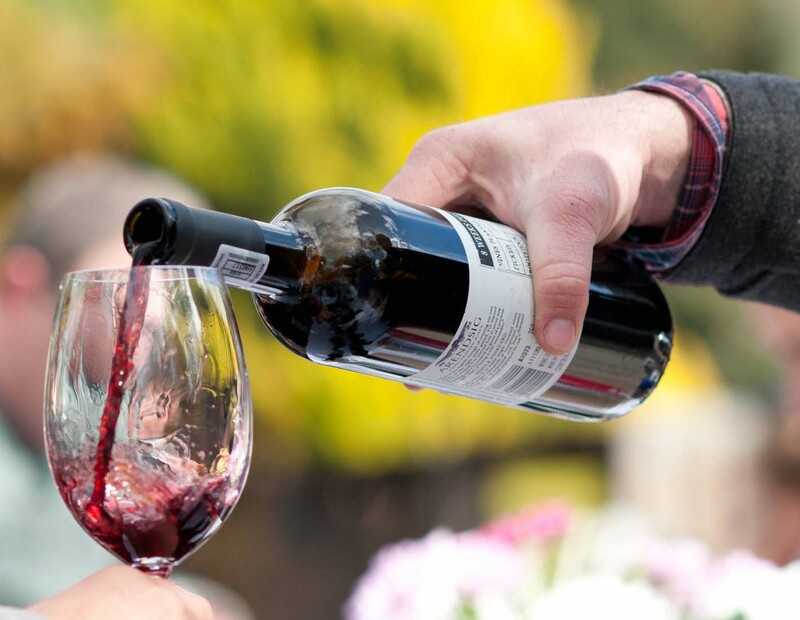 Set your inner winemaker free and be a winemaker for a day by blending and bottling your own creation or enjoy a vertical wine tasting to compare the same cultivar across different vintages. Remember your boots! Road tripping on Route 62 – Head out to the country and enjoy the simple pleasures in life with a road trip along Route 62. Recently hitting the top spot on the World’s best Road Trip list, the Wacky Wine Weekend is the perfect excuse for a road trip with friends. Pay it Forward – Thunderchild is a local wine blend produced by wineries in the valley as part of their contribution to Die Herberg orphanage. 100% of the profit of Thunderchild sales are donated to the orphanage to help fund the education of the children. Wacky Wine Weekend is a proud supporter of the Thunderchild wines. 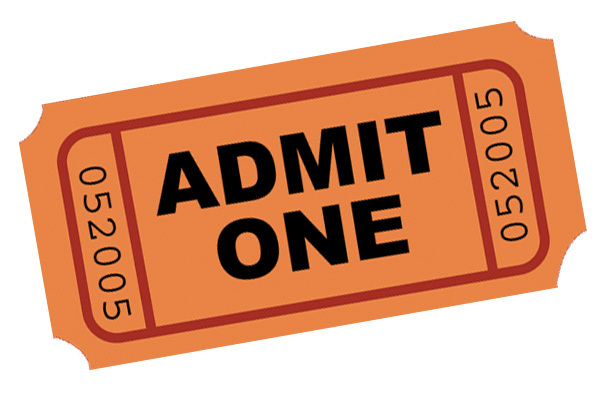 You can conveniently buy your ticket online through WebTickets. Select the options relevant to you and complete the purchase by selecting a winery from the list that will be your first stop. Upon your arrival at Wacky Wine, exchange your WebTicket at your selected first stop and receive your Wacky Passport consisting of a wine glass, water bottle, wristband, programme and coupons. Guests will be able to use the coupon system to enjoy 6 free tastings at each participating winery. 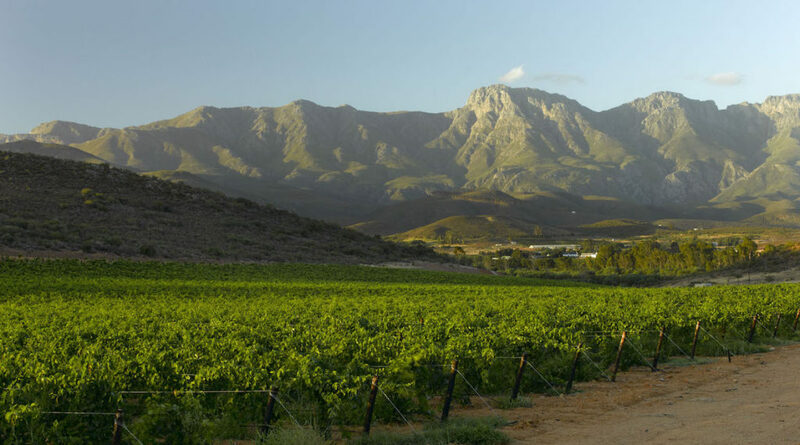 Robertson Wine Valley supports the use of wine in a responsible manner. As part of our commitment to bringing you a safe festival, a zero-tolerance policy will be upheld with regards to drinking and driving. There are numerous transport options available on the website where you can book transport in advance or book a taxi on the weekend. You can make use of day in and out trips via a bus or shuttle, shuttles or car bookings to take you around over the weekend, taxi services or contact our designated drivers (listed on our website) to pick you up.